The owner of Camel and Silk Cut is paying $1.5 bln – a hefty eight times revenue – for Bangladesh’s second-largest cigarette company. Its latest emerging market splurge adds sales, but risks distracting the $50 bln giant from newer alternatives, where rivals are forging ahead. Japan Tobacco, the third-biggest international cigarette maker, said on Aug. 6 that it had agreed to buy the tobacco business of Akij Group in Bangladesh for 124.3 billion taka ($1.5 billion). Akij, the country’s second-largest tobacco company, has a 20 percent share of the cigarette market in Bangladesh, with brands including Navy and Sheikh. The deal will be funded with existing cash and loans. 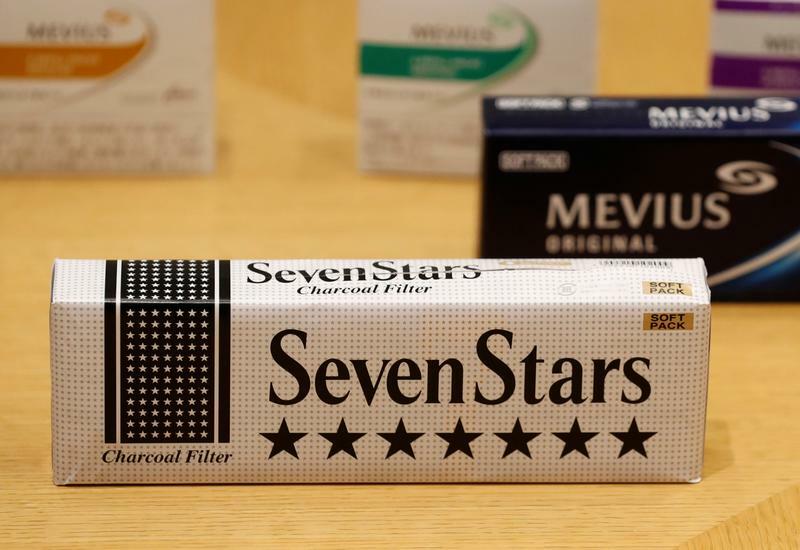 Japan Tobacco announced in March it had agreed to buy Russia’s Donskoy Tabak for $1.56 billion. Japan Tobacco shares were up 1.3 percent at 3,121 yen at around 11:30 a.m. (0230 GMT) on Aug. 7.